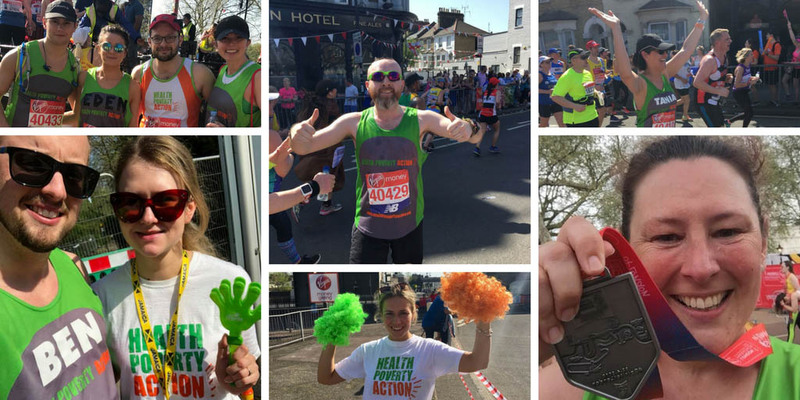 Applications for the 2019 Health Poverty Action London Marathon Team is now closed. Thank you to everyone who submitted an application. We now have a full team for April 2019 – wish them luck! We are now registering interest for runners to join #TeamHPA for 2020. If you are interested, with no obligation please click below. Have your own place in the 2019 Marathon and would like to run for us? Are you interested in a place for 2020? Whatever your question, get in touch with our Community & Events Team. Ready to Run for Justice? 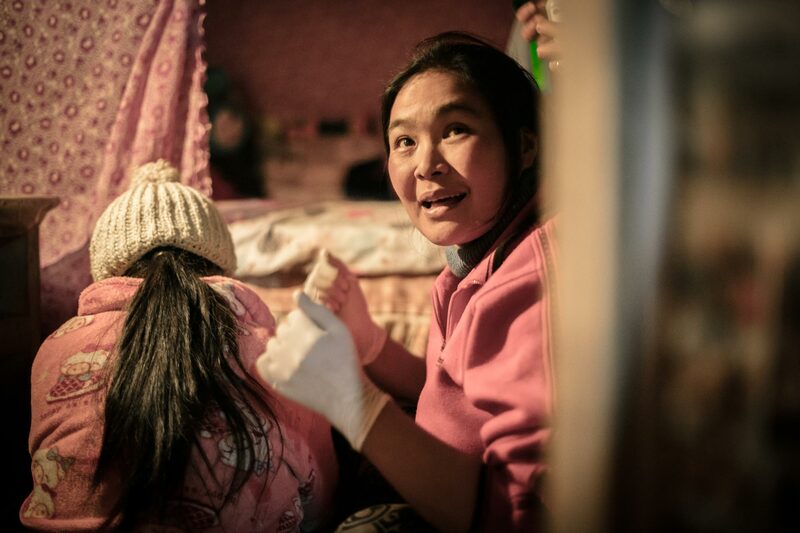 Our marathon team makes a huge difference to the work we are able to do - with their enthusiasm and teamwork, they are brilliant advocates for the communities we work alongside. As a small charity, our runners are a team and we’re your number 1 fans. A Health Poverty Action running vest. A fundraising pack to help you meet your targets. Support and advice from a dedicated member of the HPA fundraising team. Optional marathon team meet-ups and fun runs. A private Facebook Group to share training tips and support. A Cheer team on the day and an unbeatable team spirit throughout. Love to sing? In a choir? Raise your voices for change!